Over 20 years of consultancy experience D-Word Communications was founded by Dominique Bambino. 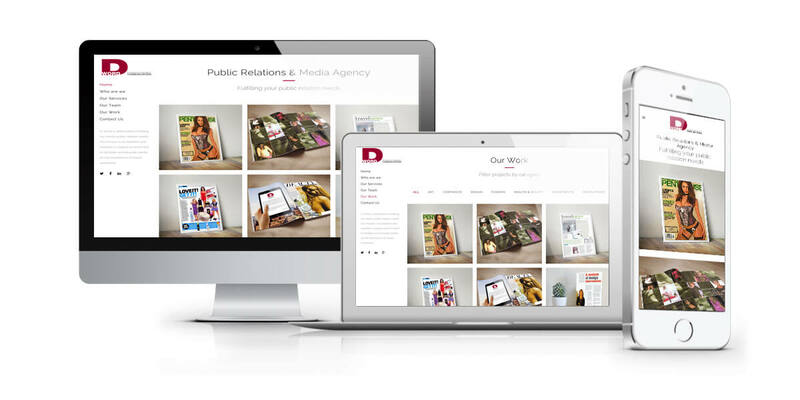 Over the last 10 years, D-Word Communications have assisted many organisations and entrepreneurs with their public image and have given them visibility within the market place. With a client that understands the value of image and brand awareness it was vital that 3-Dregees developed a website that would refelct the image and brand of D-word Communications. The challange for us was how to display the scanned copies of D-word’s previous work. Super excited to announce the launch of our new D-Word website today proudly built by 3-Degrees. Thanks 3-Degrees for doing such an awesome job!!! The site is now mobile responsive, faster and aesthetically pleasing to the eye.